Indonesia has proven itself a profitable market as it has been transformed into a middle-income society. In the wake of the global financial crisis, the country has been able to maintain its economic growth above 5.5%. These two factors have encouraged many EU companies to enter the Indonesian market and promote their products in the country. Over the years, EIBN has developed an extensive library of reports and manuals on how to do business in Indonesia and other essential information. 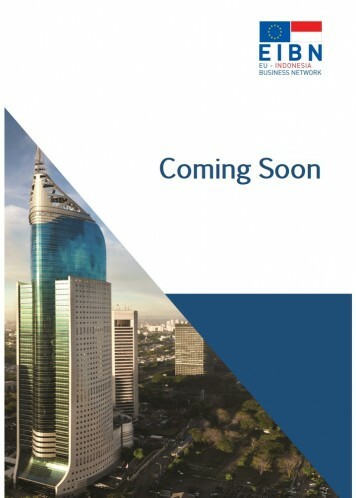 These reports provide detailed introduction into the development, structure and regulations of the respective economic sector and give an analysis of the opportunities and challenges for EU companies in Indonesia. These reports thus constitute a source of essential information for any European company interested in trading with or investing in Indonesia. 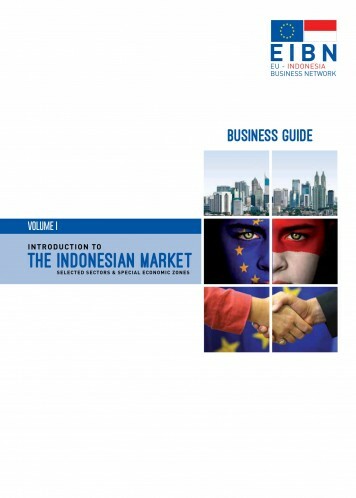 The Indonesian Industrial Directory is published by the EU-Indonesia Business Network (EIBN), a consortium of the five largest European bilateral Chambers of Commerce in Indonesia and multiple counterparts in Europe. EIBN is supported by the EU, and strives to enhance business opportunities for European companies in Indonesia by promoting Indonesia as a highly potential trade partner and investment destination. Building on the long standing experience of its partners, EIBN acts as a first entry point for European businesses, providing accurate and in-depth information on market potential, while supporting companies with market research and their establishment in the country.